At Malibu Jewish Center & Synagogue, our Early Childhood Center provides a safe, fun, and nurturing preschool Malibu CA families trust where preschoolers go to learn and grow. We offer a creatively and intellectually stimulating environment, where children from ages eighteen months to five years get the chance develop their innate abilities and form relationships alongside one another. 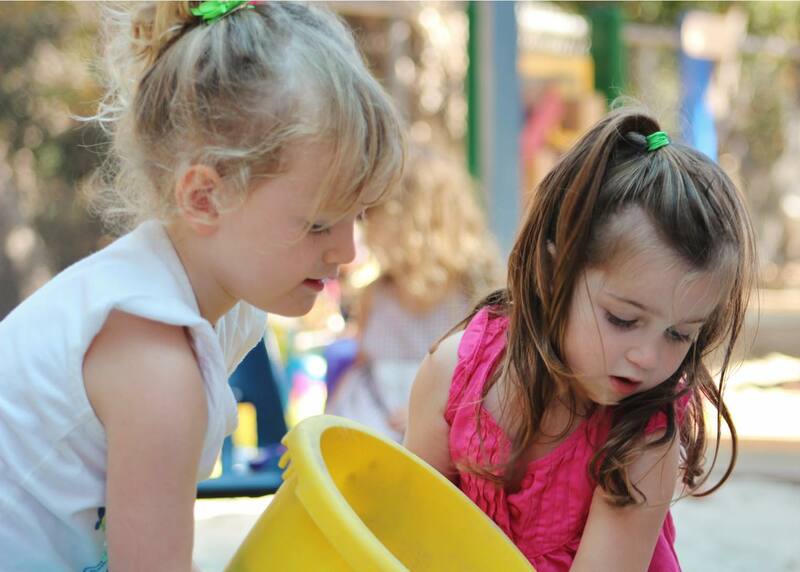 Your child will receive unique growth opportunities and learning experiences from the highly trained and specialized teachers who lead Malibu Jewish Center & Synagogue’s Early Childhood Center. We believe that learning occurs most readily when children have positive ways of engaging with it and when their education is multifaceted. We seek to reach children on social, physical, emotional, and intellectual levels, allowing each one to develop equally. Our preschool Malibu CA residents recommend provides an immersive environment for this, not only with open indoor-outdoor classrooms, but also with a student-teacher ratio attuned to individualized attention. This approach is reached by a combination of curriculum models. Specifically, within our Judaic environment, we adhere to Reggio and developmental learning philosophies at our preschool in Malibu CA. Children should have input on the direction of their education. Children learn well through different kinds of experiences including those of touch, movement, listening, sight, and hearing. Children should form relationships with other children, and have certain material items with which they can explore. Children can express themselves in an endless number of ways. The teachers at the Early Childhood Center are specialized in early childhood education, as well as CPR certified, meaning that they are in a unique position to upkeep a safe, inspiring, nurturing, and stimulating environment. As a parent, you can be sure that your child will be well taken care of and expertly educated with us and you are always welcome to contact us with questions about our approach and curriculum. Monday: Super Soccer Stars. This class teaches the children teamwork and motor skills. Wednesday: Music. This class is crafted to engage the children’s hearing as well as their body, mind, emotions, and language development. Thursday: Yoga. This time is excellent for relaxation and building balance as well as strength. Friday: Musical Tot Shabbat with Cantor Marcelo; Drum to Learn drum circle. If you’re interested in learning more about our Early Childhood Center preschoolers’ program, please don’t hesitate to give us a call at (310) 456-2178 or to fill out our contact form. We can provide you with enrollment information as well as additional details on our approach to education. At Malibu Jewish Center & Synagogue, we want all parents to know that having their children part of our preschool Malibu CA provides means giving them a unique and fulfilling learning experience.